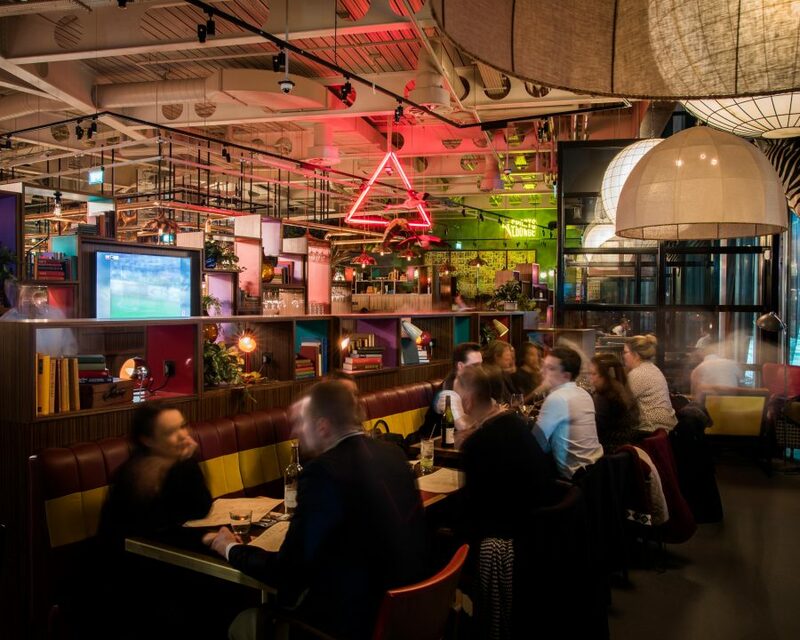 Pub, restaurant and premium sports lounge – Greenwood brings the best elements of London leisure together in a bold, unique destination at Victoria’s new Nova Food development. 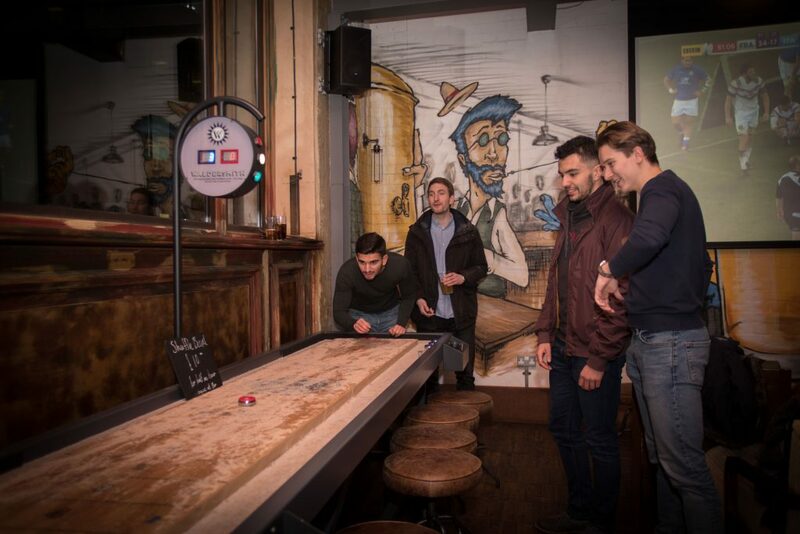 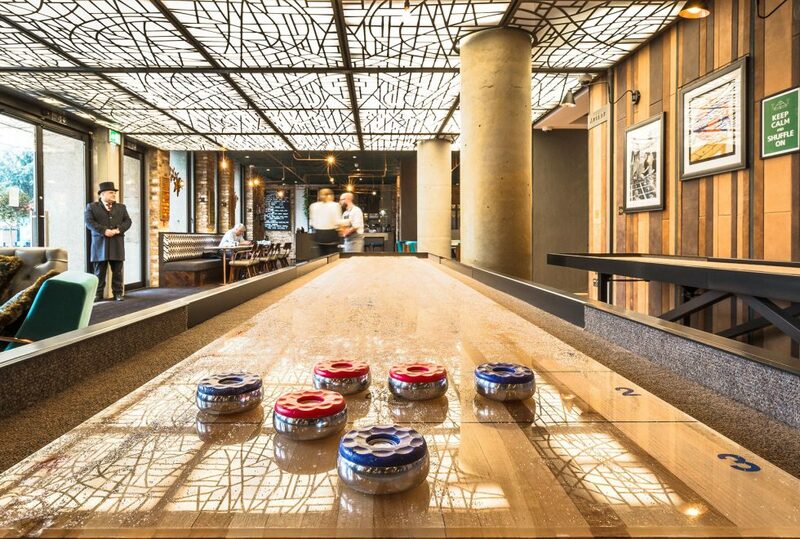 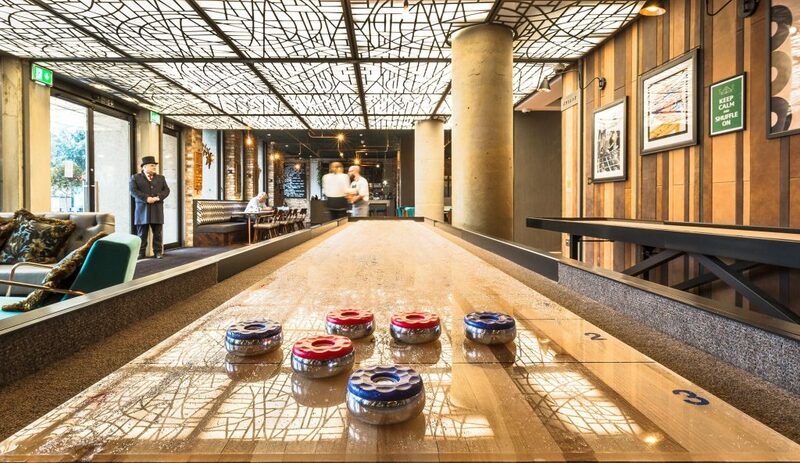 A casual all day menu includes tasty bar snacks, hearty mains or stone-baked pizzas from the clay oven, perfect for sharing with friends over a game of shuffleboard in front of one of the big screens in the upstairs sports lounge. 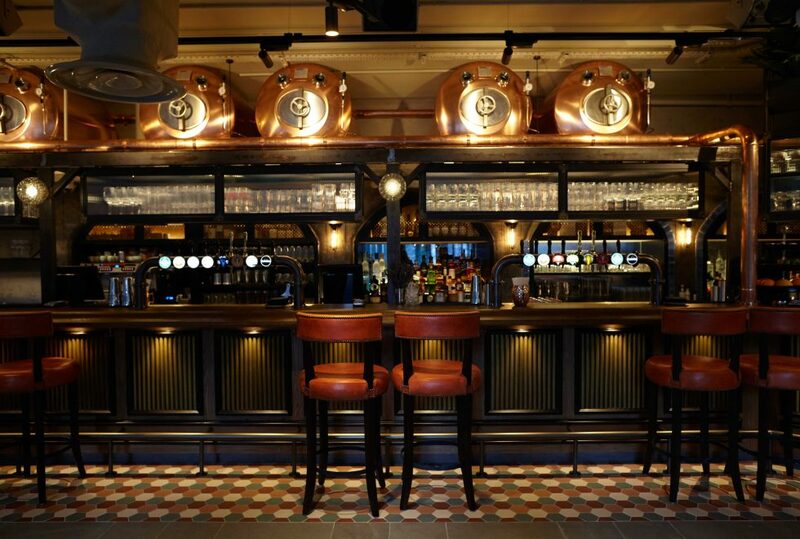 Straight from tank to glass, Long Arm Pub & Brewery is serving up the freshest beer in London. 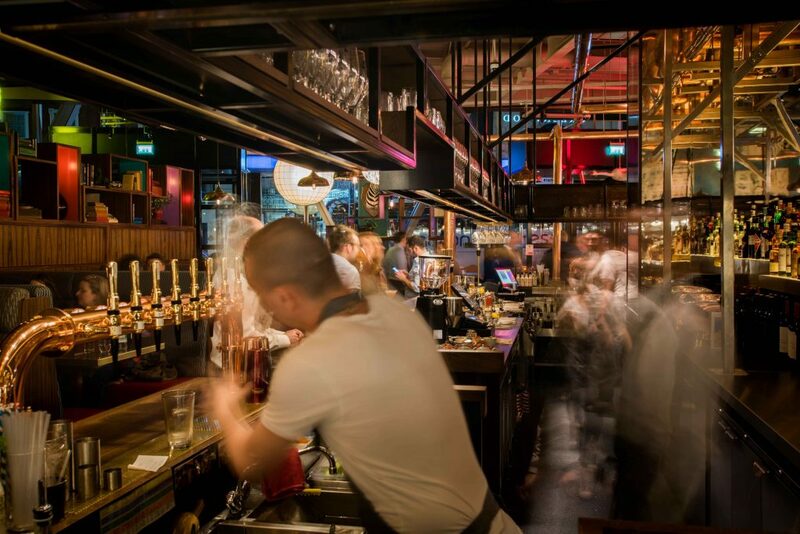 With an in house-brewery, and ever changing beer line up, combined with a selection of wines and amazing beer-cocktailsthere’s nowhere else quite like it.Accompanying the drinks is a menu of classic bar snacks and craft burgers; the friendly bar team can recommend the perfect beer pairing from the freshly-brewed-in-house list! 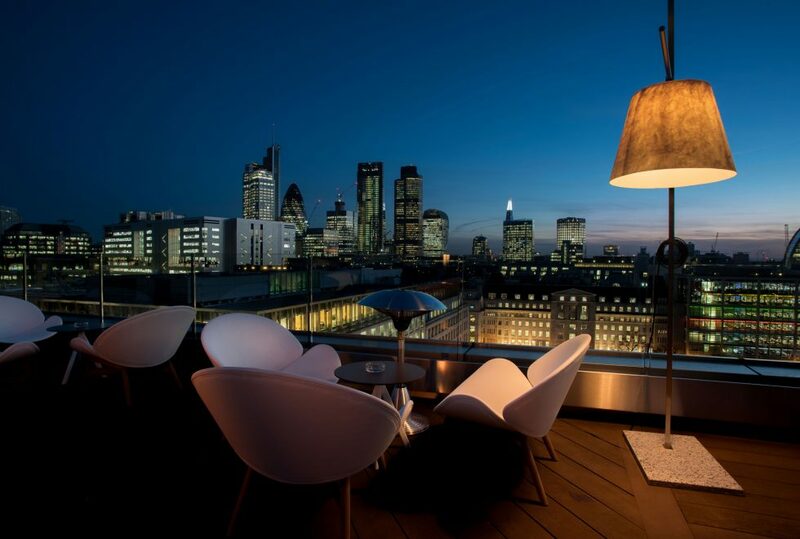 A modern European restaurant and cocktail bar at the foot of the iconic One Canada Square. 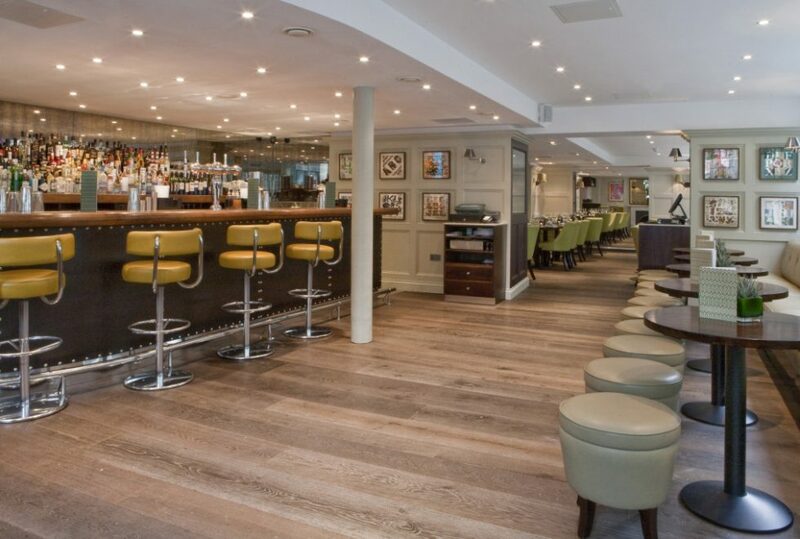 Relax into after work drinks at our sumptuous bar or hire our mezzanine for a day meeting or private party. 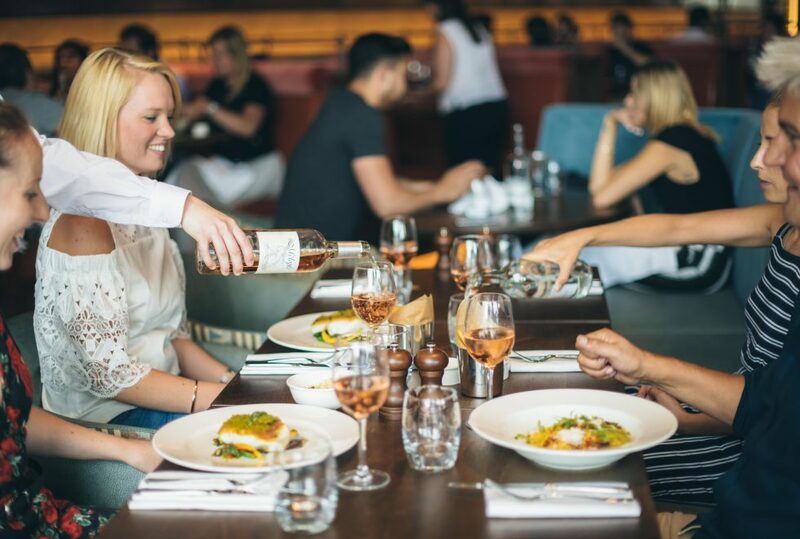 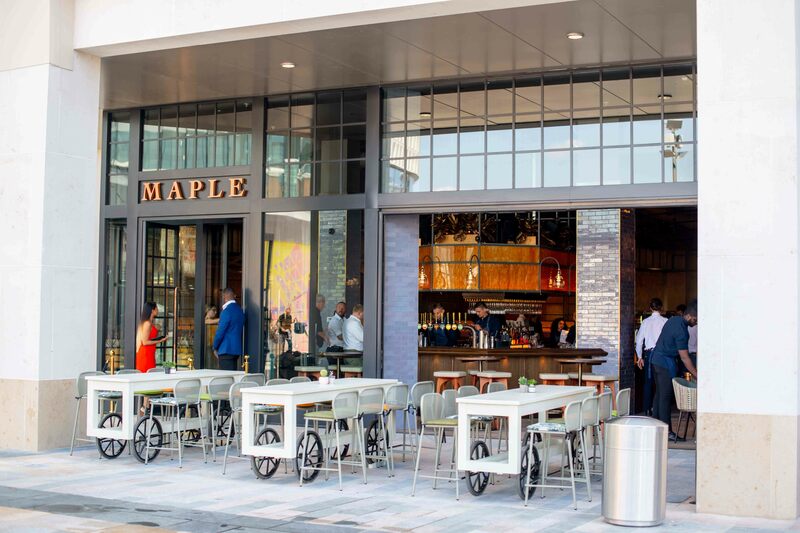 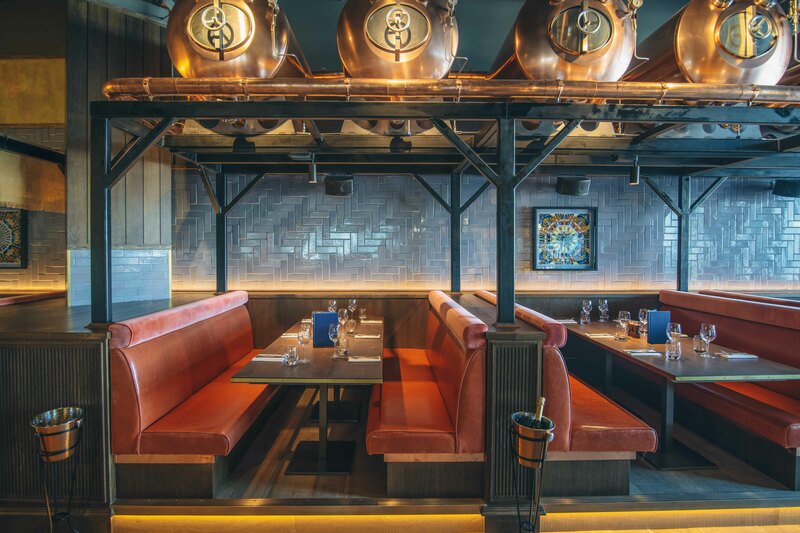 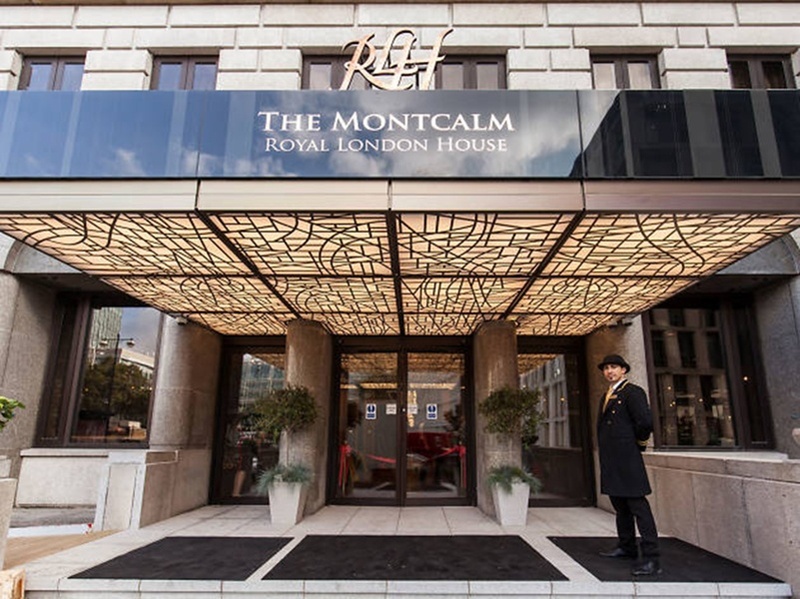 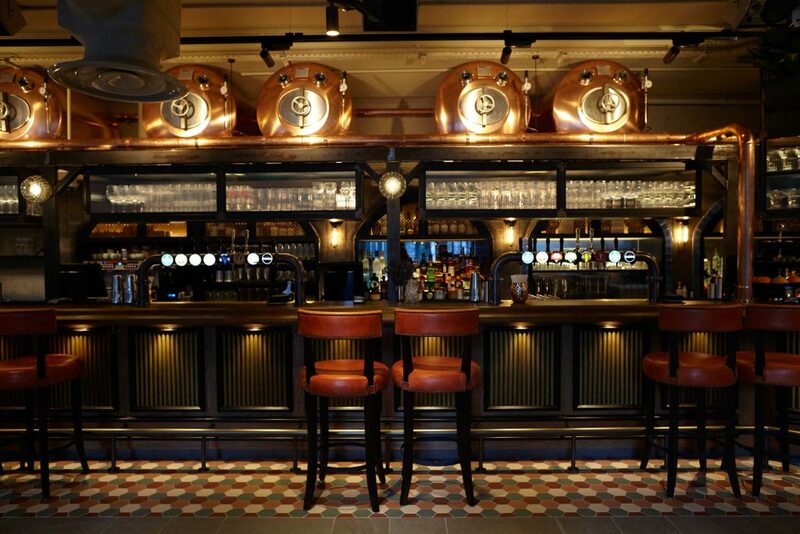 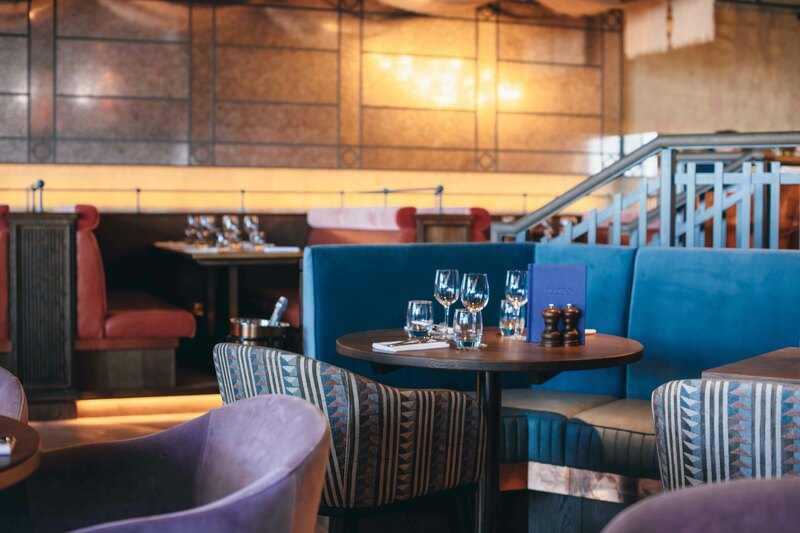 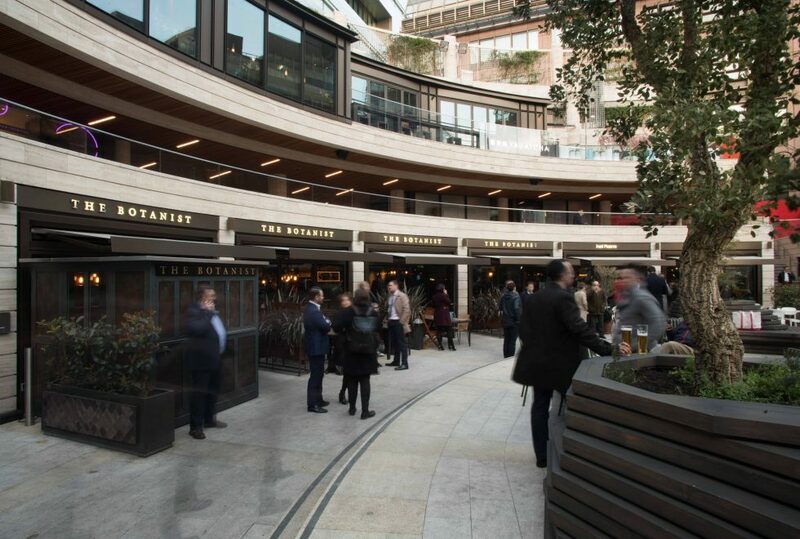 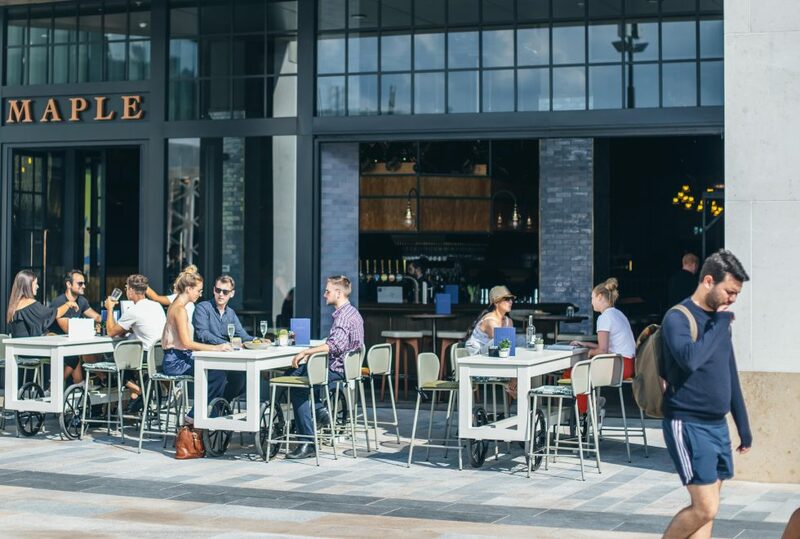 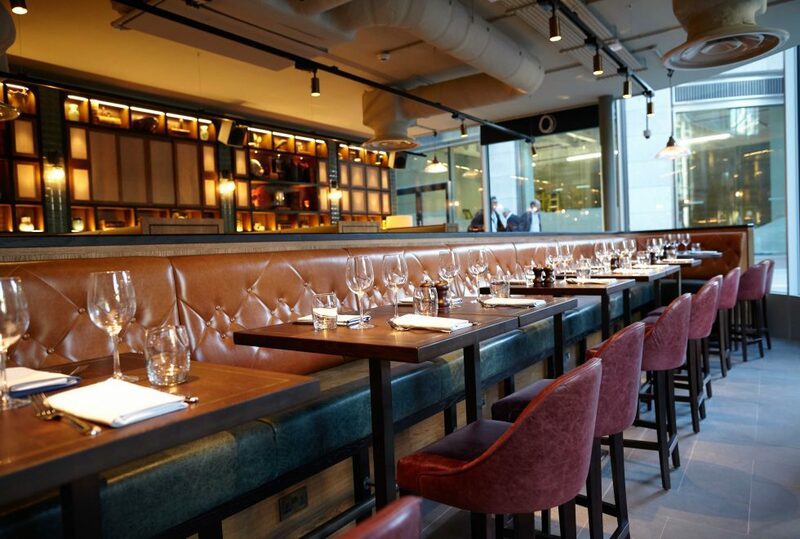 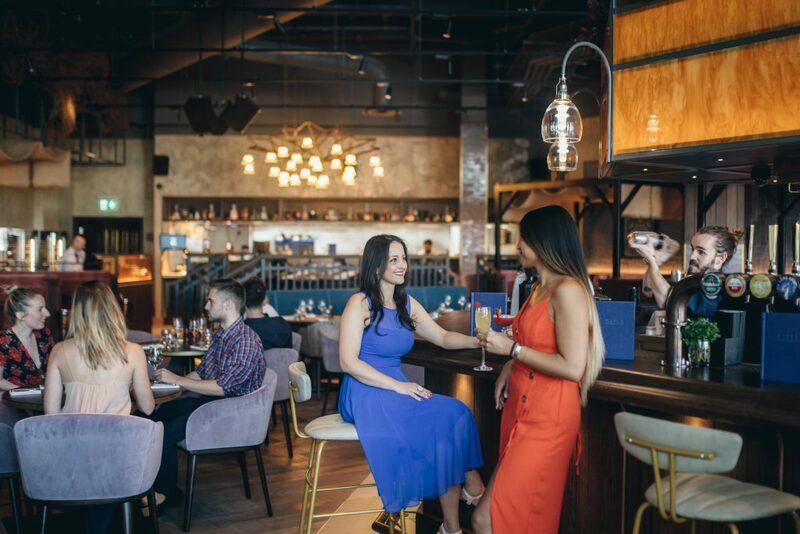 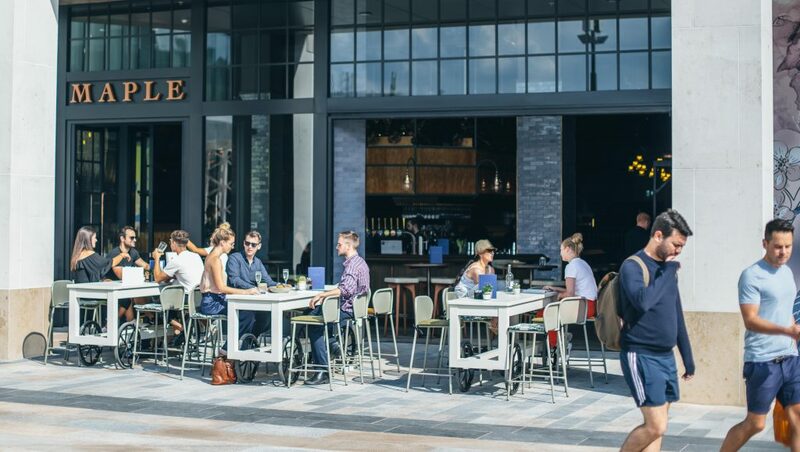 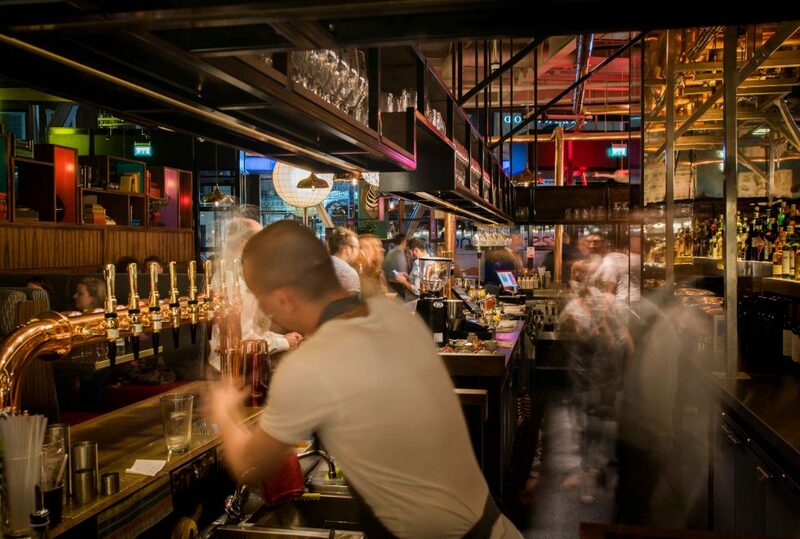 Whatever your tipple, we offer the perfect setting in the heart of Canary Wharf. London’s leading game restaurant prides itself on full flavours, innovative ideas and perfectly executed dishes at every service. From classic cuts and succulent steaks to squirrel croquettes and crispy crumbed pheasant, a focus on both traditional and lesser-known (but always seasonal), British ingredients served alongside independent boutique wines makes this handsome gastro pub a game-changing drinking and dining spot for the City. Elegant luxury housed within the famous old Whitbread Brewery building, Chiswell Street Dining Rooms restaurant and bar brings a touch of sophistication to the City through picture perfect plates of modern British cuisine and a light, airy bar ideally suited for aperitifs, digestifs and everything in between. 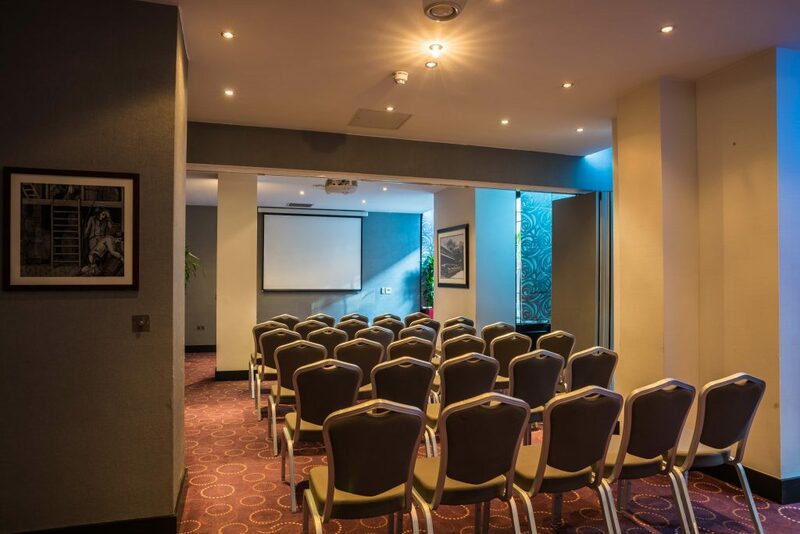 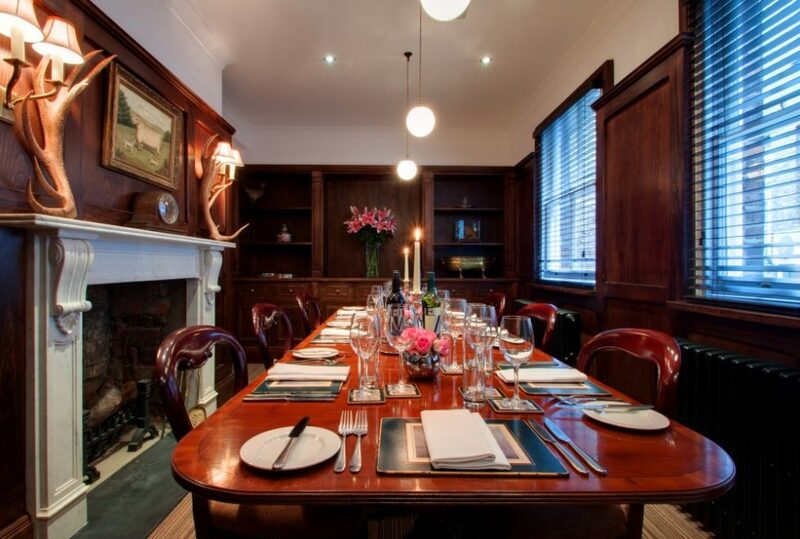 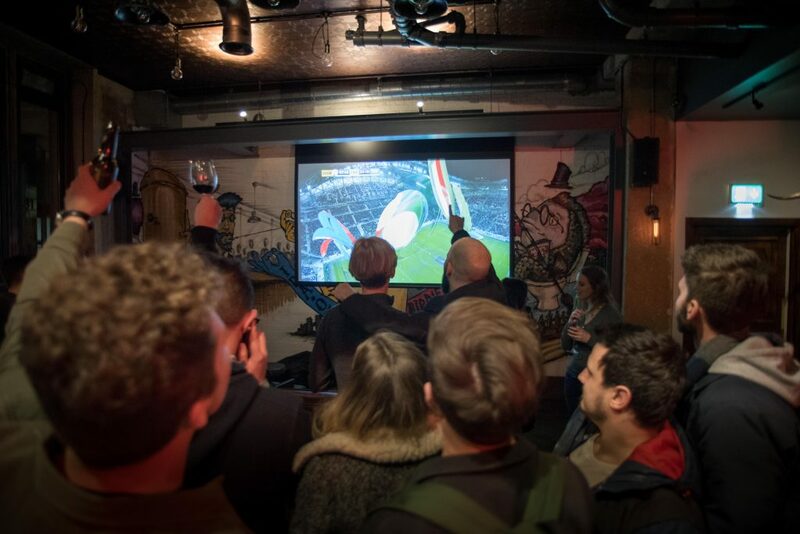 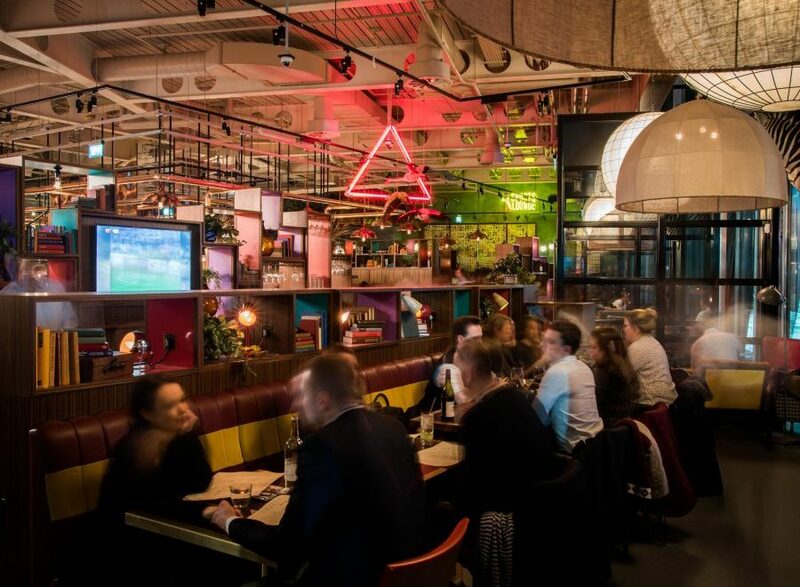 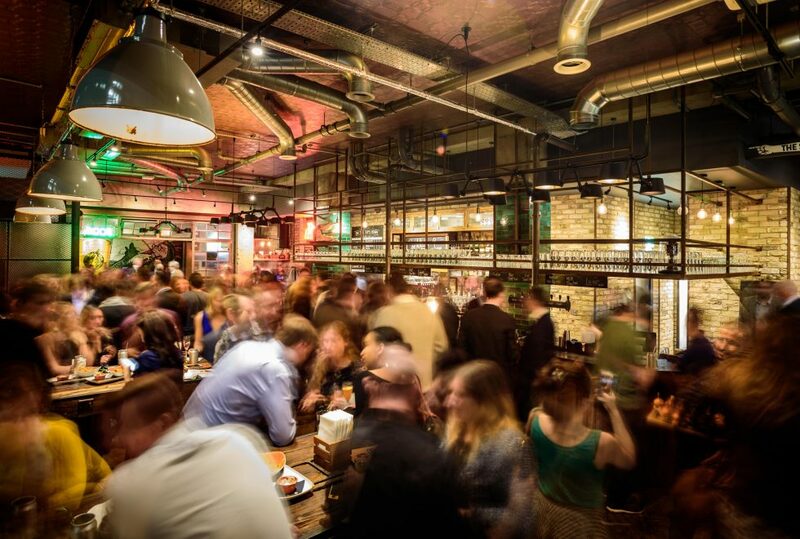 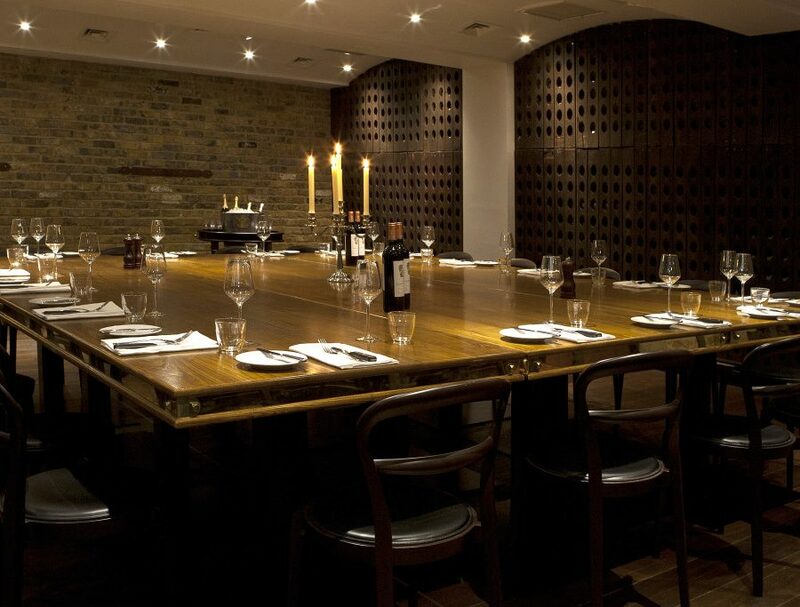 A multitude of different spaces available for private hire for anything from 10-250 guests make it a must-see for special events and occasions. 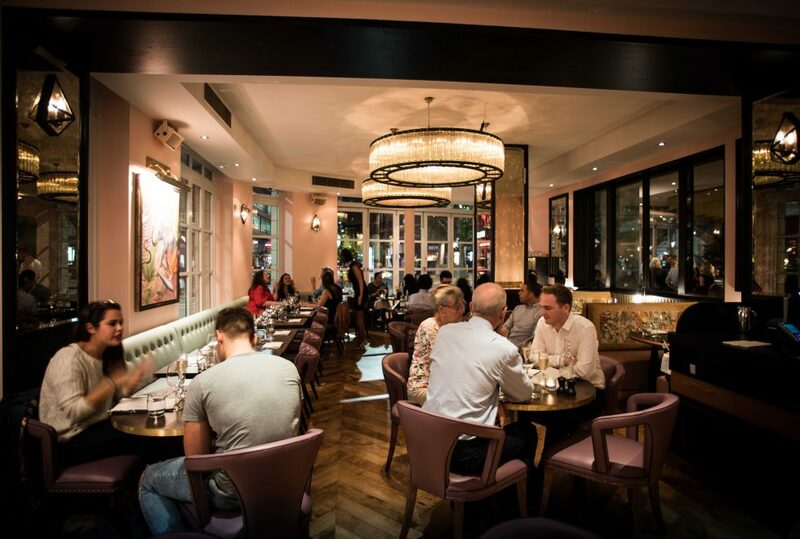 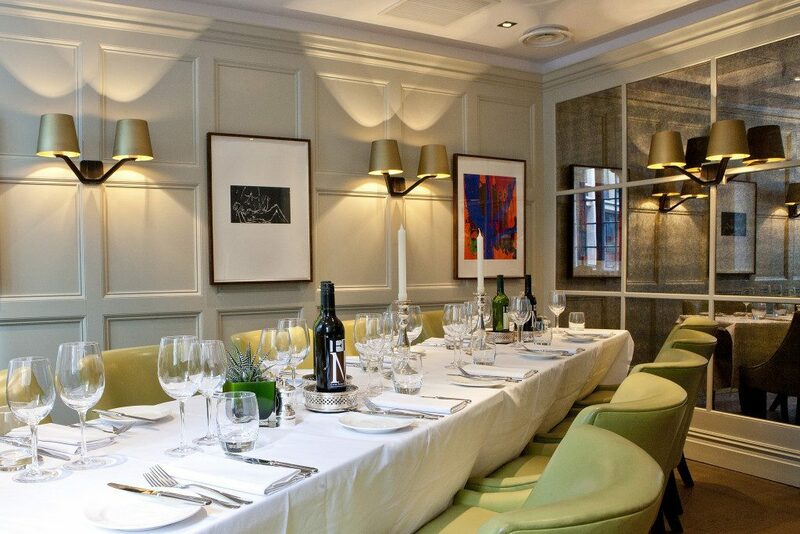 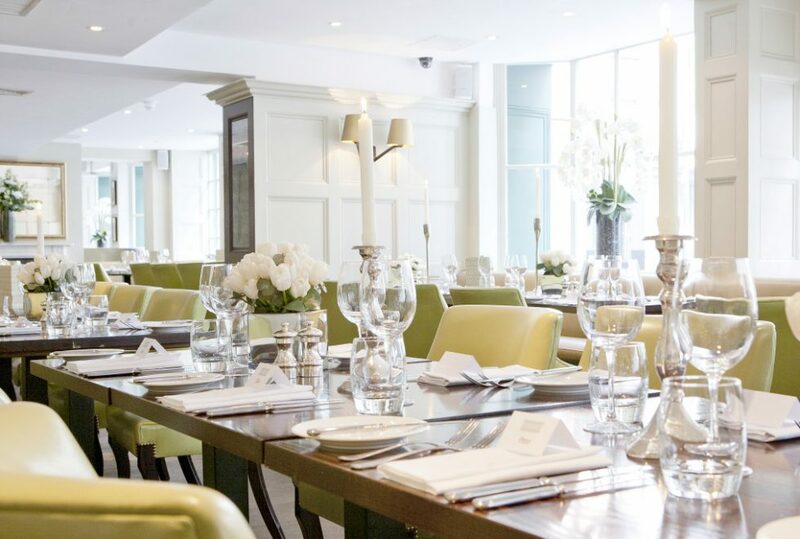 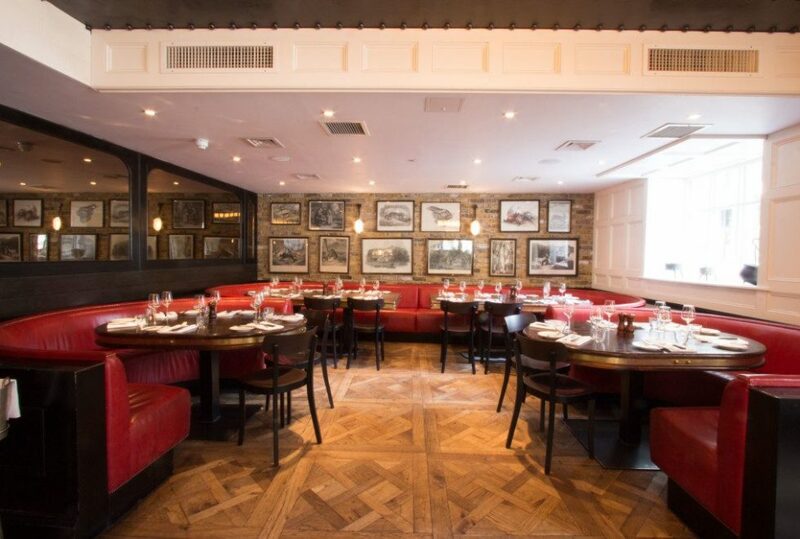 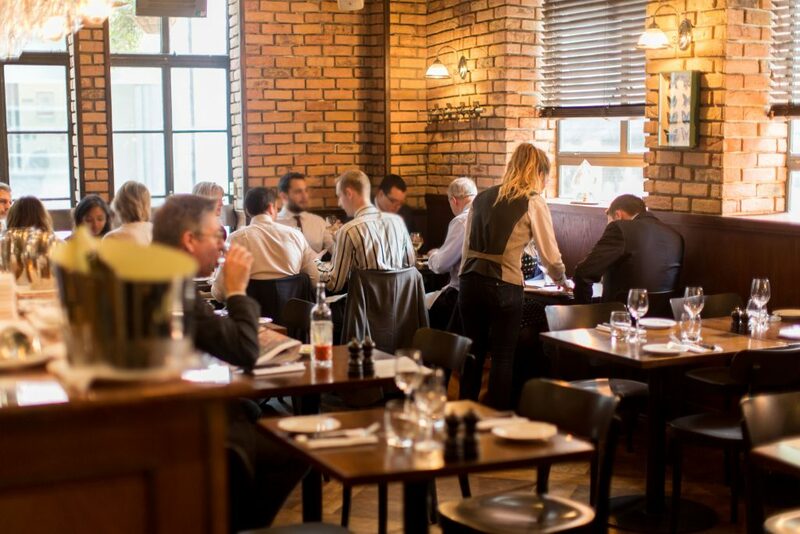 The White Swan Pub and Chophouse in Fetter Lane EC4, near Chancery Lane boasts a new menu in the ground floor pub and its first-floor dining room, that champions provenance with skilled cooking and gutsy flavours, using the very best of British ingredients. 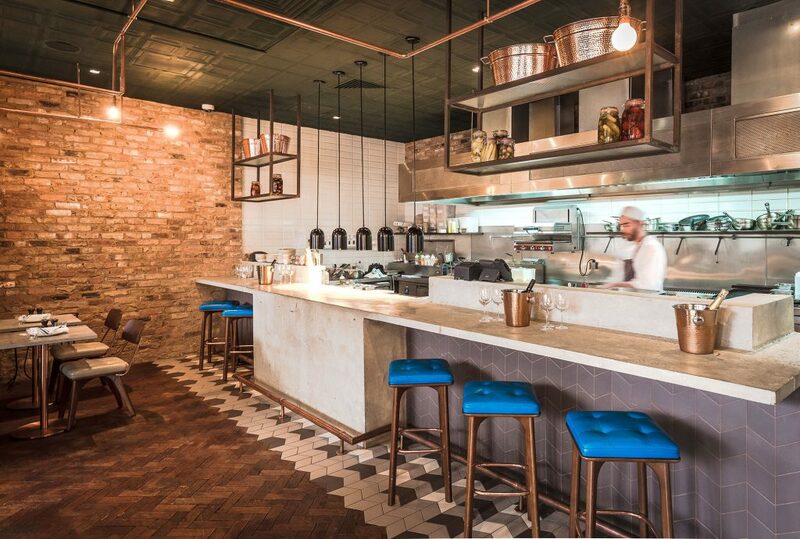 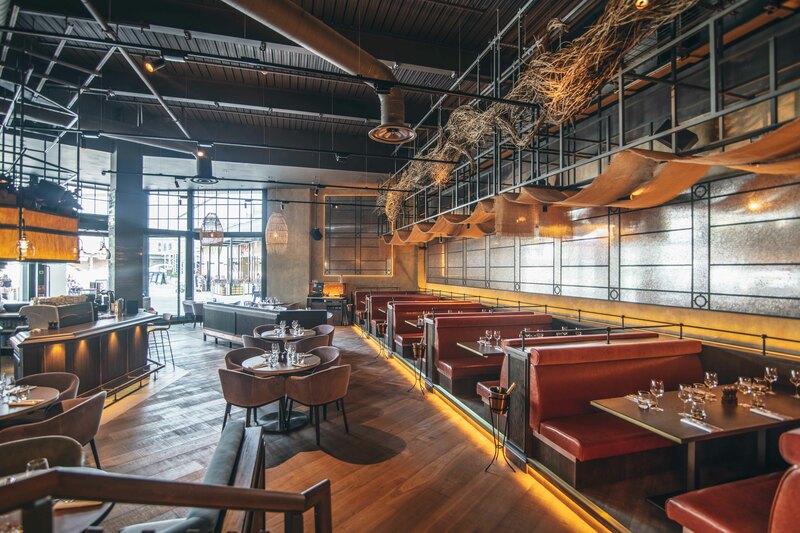 The interior blends the classic with the contemporary – exposed brickwork, taxidermy, butchers’ tiles and vintage champagne racks contrast with polished concrete and on-trend Edison bulb lighting. 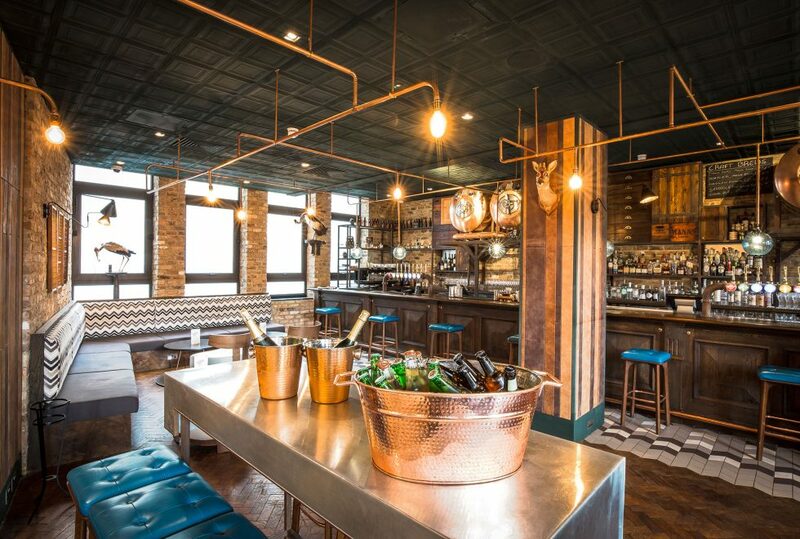 The result is an effortlessly modern Pub and Chophouse where the Dickensian values of warmth, comfort and indulgence prevail. 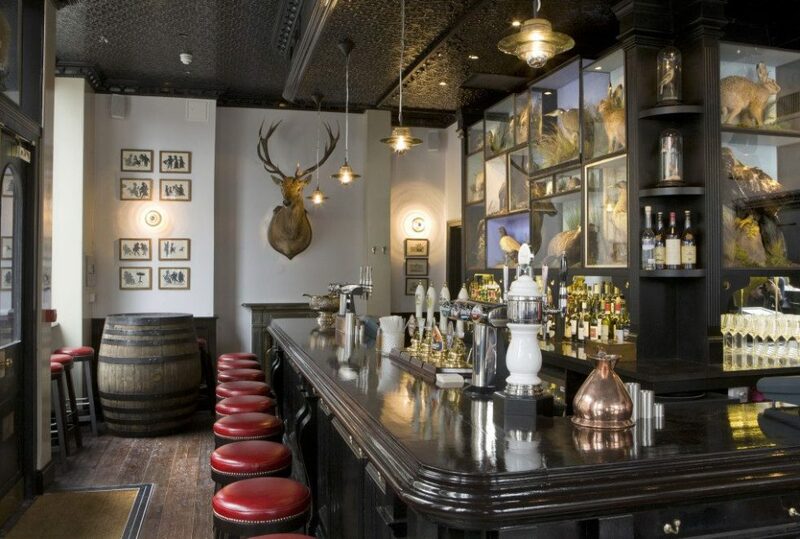 Or, as the man himself, a true Victorian foodie, once wrote: “please sir, I want some more”. 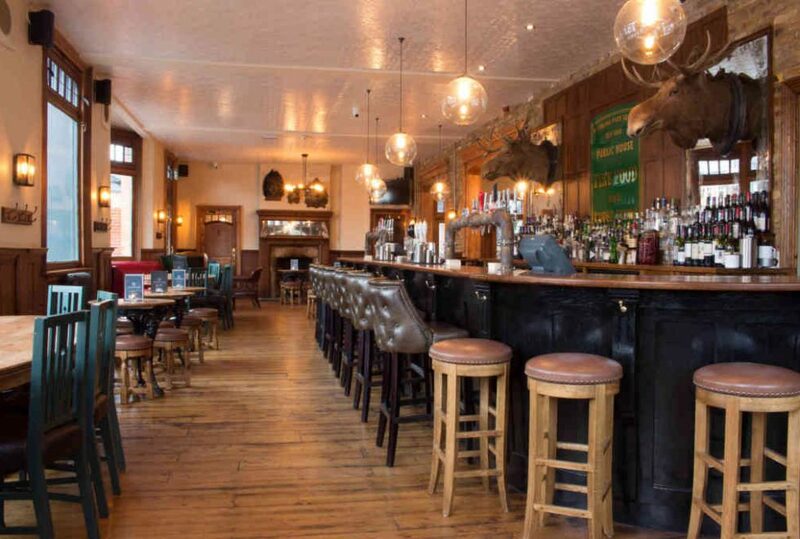 Offering so much more than the average London local, Ealing Park Tavern boasts charm and character by the barrel. 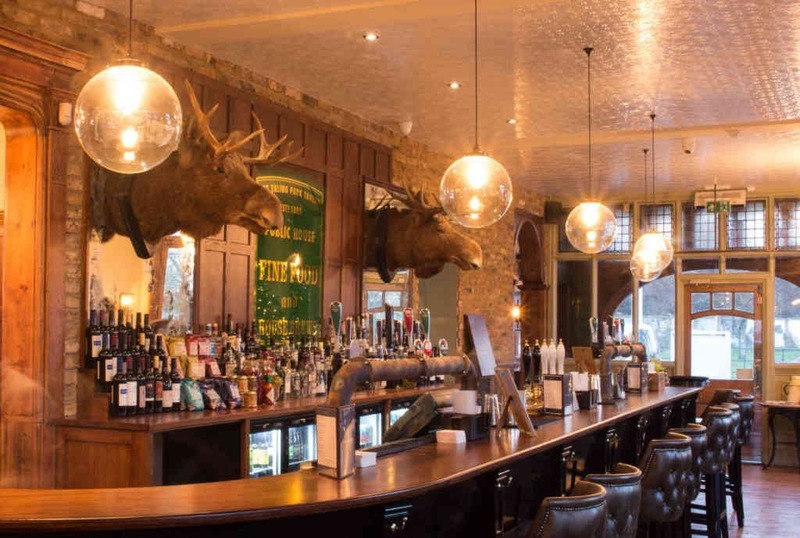 The boutique pub and restaurant housed in a restored old coaching inn plates up satisfying British and European seasonal produce including standout Sunday roasts that have earned it a place in the Michelin pub guide. 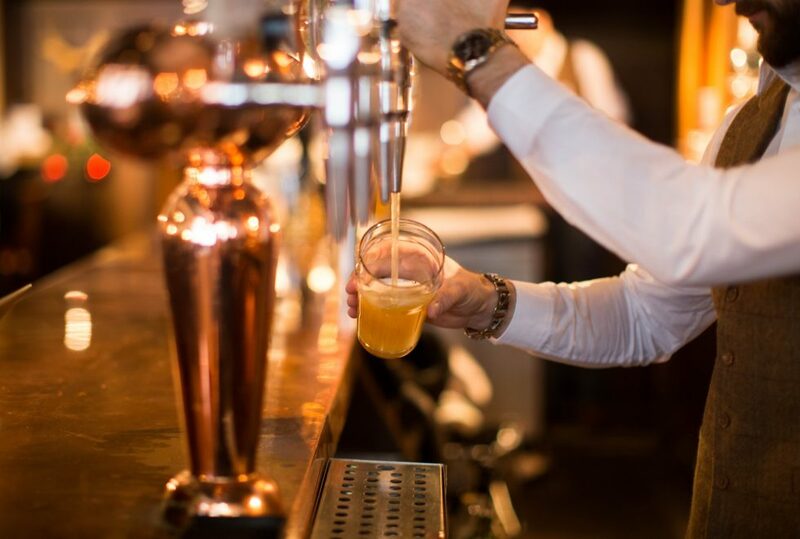 Craft pale ales, bitters, and special seasonal brews are brought directly to the bar from the onsite microbrewery and a huge beer garden means it’s as suited to lazy summer afternoons as chilly winter’s nights in front of the open fireplaces. 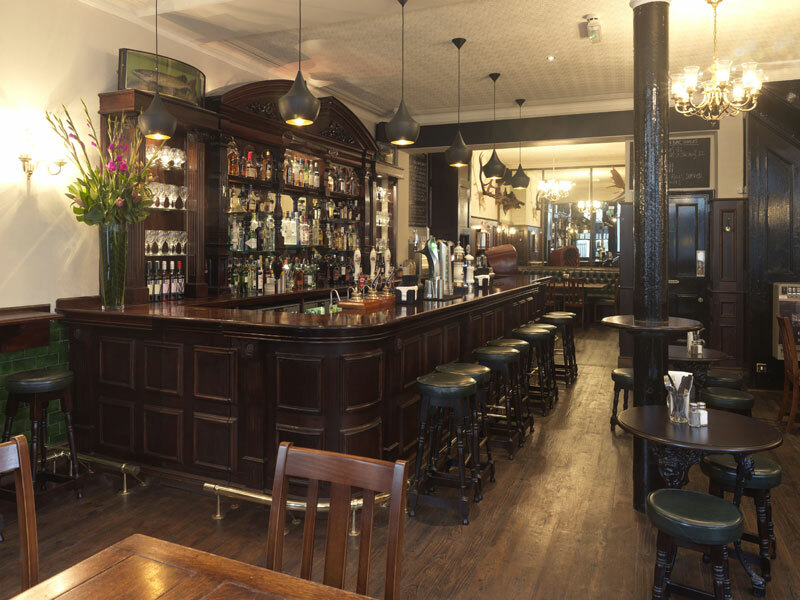 With our first class real ales, premium draught lagers, excellent wines and spirits, award-winning homemade pie and mash – pubs don’t get much more traditional than the Hat and Tun in Hatton Garden. No bells and whistles necessary to draw local residents and workers to this drinking den time and time again, just the promise of a warm welcome and quick service in comfortable surroundings, as well as the occasional pub quiz of course!